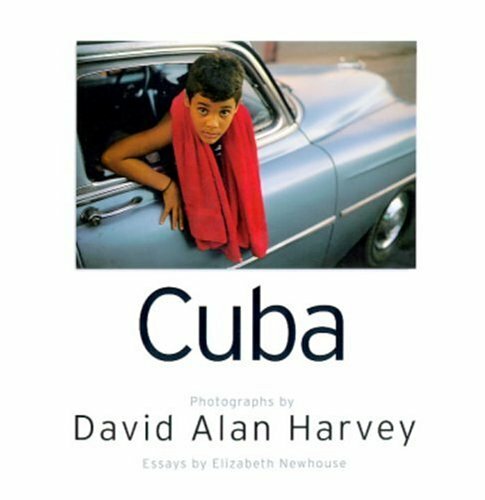 David Alan Harvey in Havana. This is definitely something I can relate to, because I also photograph what I feel more than what I see. I want people to feel the atmosphere and—ideally—what I felt when taking the shot. A lot of times, the feeling—and not necessarily what I see—decides if I take the shot or not . A lot of factors decide if a photograph will successfully communicate what you’re feeling. Light, composition, post-production, personal style. They all affect the final product. The quote could also mean that the best photos are the ones you took without thinking too much. A feeling often makes you take the shot in a split second. Another thing I like is the fact that his first stories for National Geographic were shot in his own backyard in Virginia and were his own idea. A lot of travel photographers have this problem. Feeling the need to go some place far away to make interesting photos. I had the same problem for a while until I decided to do something about it. I decided to go look for inspiration across the street from where I lived. It resulted in my most important photo series ‘Grey Summer Garden’. Sometimes you just have to force yourself to see something that’s been right there all the time. It’s difficult to pick just one photograph that stands out because he has so many great ones. So I thought, I’ll pick a photograph of him that I really like and then pick one of my own photos with a similar vibe. Just a fun way to appreciate his work. He’s been such an inspiration and I’ve learned so much by looking at his photographs. After all, we all learn from the masters. Every photographer or artist takes little pieces of the work of people they admire and then adds their own creativity to create a personal style. So I picked this photo from David Alan Harvey. And here’s mine. What do you think. Too far fetched? Tell It Like It Is, his first and self-published book, documented the lives of a black family living in Norfolk. After that, he published two of his most important books: Cuba and Divided Soul. Both books are based on his work on the Spanish cultural migration into the Americas. If you’re looking into buying one of his books, I would definitely recommend getting one of these as they really represent the essence of his work. Living Proof, published in 2007, deals with hip-hop culture. 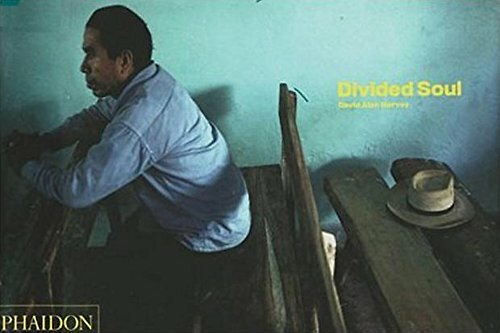 David Alan Harvey (born June 6, 1944) is one of my favourite photographers for many reasons. Born in San Francisco, he began photographing at age 11. In 1956, the young Harvey purchased a second hand Leica with earnings from his newspaper route and he began photographing his family and neighborhood. In his twenties, he photographed and documented the lives of a black family living in Norfolk, Virginia. The result was published in a book: Tell It Like It Is. He studied and graduated from the Graduate School of Journalism, University of Missouri in 1969. In 1978, he was named Magazine Photographer of the Year by the NPPA. He’s a full member of Magnum Photos since 1997 after joining as a nominee in 1993. David Alan Harvey shot dozens of essays for National Geographic magazine and traveled the world for his stories and projects. Harvey is also publisher and founder of Burn Magazine, a website featuring the work of up and coming photographers.